In Photo: (L-R) Atty. Raymond Zorrilla, Vice President-External Affairs and Business Development of Phoenix Petroleum Philippines, Inc; Romeo de Guzman, Chief Operating Officer of Phoenix Petroleum Philippines, Inc.; Dennis A. Uy, President and CEO of PPPI, Gina Lopez-Chairman, ABS-CBN Lingkod Kapamilya Foundation, Inc.; Dr. Eduardo A. Morato, Jr.-Chairman and President of Bayan Academy for Social Entrepreneurship and Human Resource Development, and Susan B. Afan, Managing Director of ALKFI, during the PTH Book launch and MOA Signing in Chef Jessie, Rockwell, Makati City. Phoenix Petroleum Philippines, Inc. recently launched its Pinoy Tsuper Hero book and renewed its partnership with ABS-CBN Lingkod Kapamilya Foundation, Inc. and Bayan Academy for Social Entrepreneurship and Human Resource Development in Chef Jessie, Rockwell, Makati City, March 1, 2016. 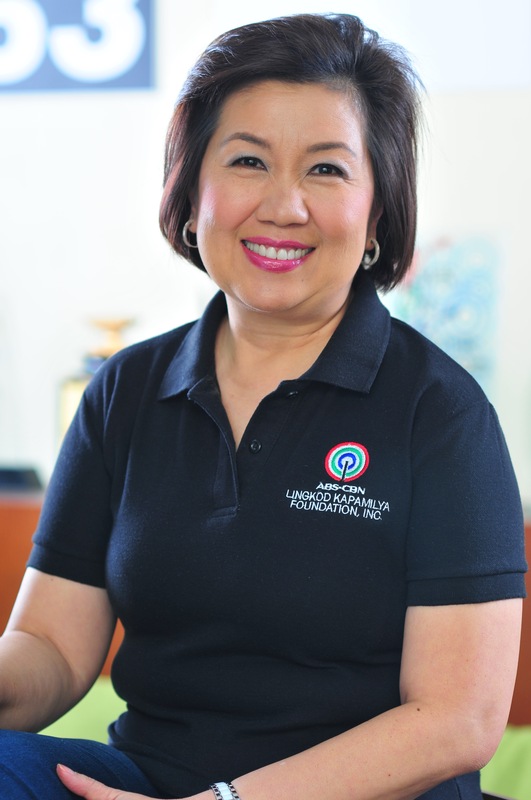 After a successful pilot program of Pinoy Tsuper Hero in 2015, the petroleum company just renewed its partnership with its implementing partners ABS-CBN Lingkod Kapamilya Foundation, Inc. and Bayan Academy. They also launched its first book authored by Bayan Academy Chairman and President Dr. Eduardo A. Morato. The book entitled PINOY TSUPER HERO TEXT AND CASES contains the story of PTH during its first year journey and stories of success of the outstanding drivers. Pinoy Tsuper Hero or PTH is a national search for the best Philippine professional drivers of both public and private vehicles who deserved to be recognized. This idea was materialized after the President and CEO of Phoenix Petroleum Philippines, Inc. Dennis A. Uy saw a news report on TV Patrol about drivers who spent Christmas away from their families to help victims of typhoon Pablo. 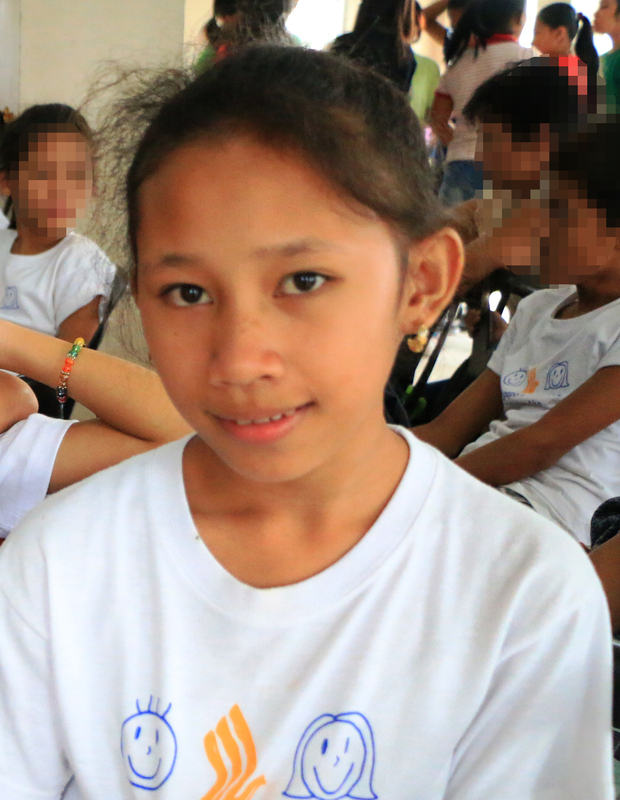 In 2014, the program was launched at Davao City followed by nine areas in Luzon and Visayas. The program was opened to all utility vehicles or PUV drivers which include jeepney, tricycle, bus and taxi drivers, AUV or express. During the first year of the said program, 20 nominees nationwide were qualified. And the shorlisted candidate for Pinoy Tsuper Hero should pass the following qualifications: Driver’s Responsiblity in taking care the environment, driver’s care for the family, driver’s entrepreneurial spirit, and driver as a role model to others. Out of 3, 737 nomination forms gathered nationwide, there’s only one who took the first ever Pinoy Tsuper Hero 2015 and that was Reynaldo “Rey” Samonte from Batangas. He won a livelihood jackpot prize and free tricycle with franchise license. He said that his life has changed after he won and also grateful for the learnings and blessings he have received. PTH is Phoenix’s long term Corporate Social Responsibility (CSR) for the protection of the environment and for the development of accident-free community. This is an advocacy program wherein it serves as the power and voice of Filipino drivers who dream big for themselves and for the country. It addresses the needs of country’s public transportation sector as well as promoting driving as a noble profession.